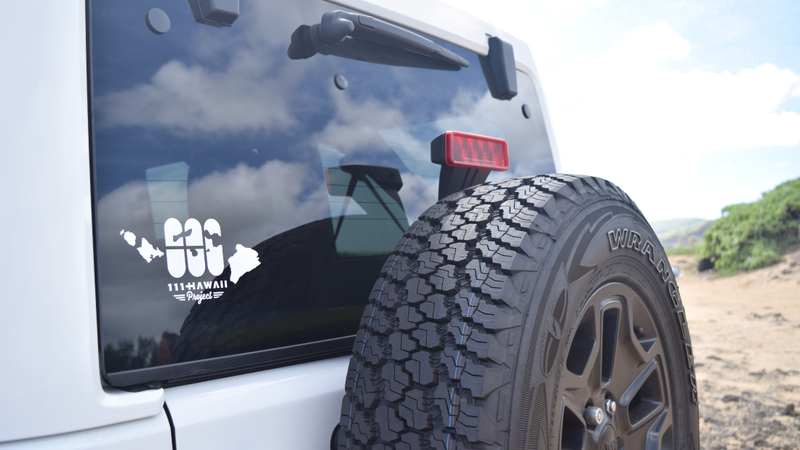 White bumper sticker shaped in our logo. 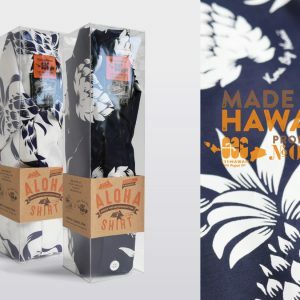 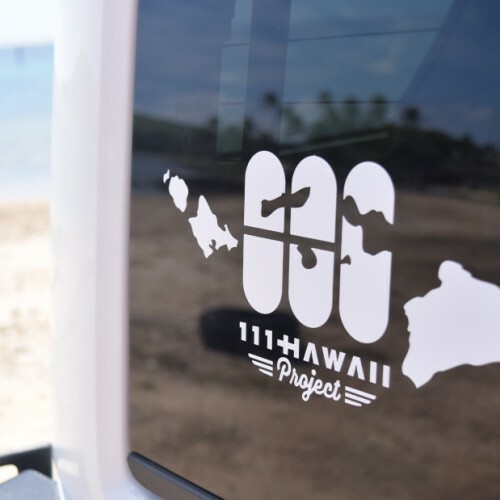 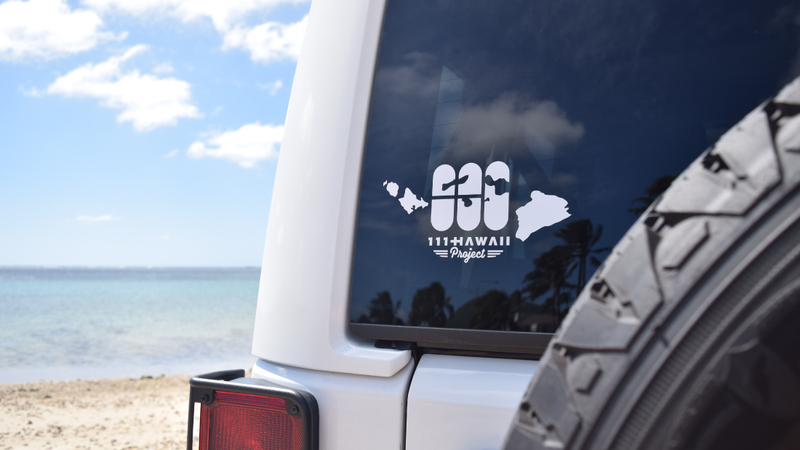 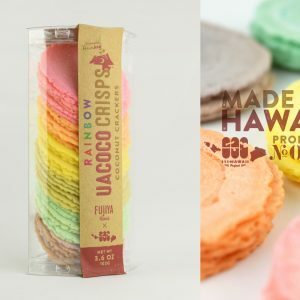 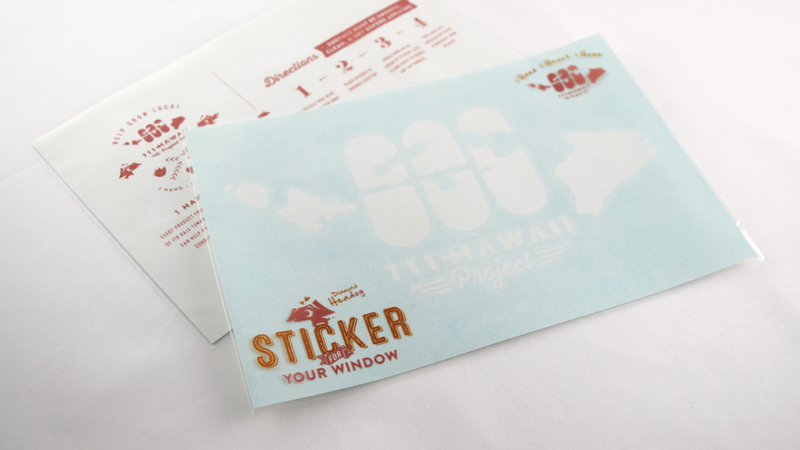 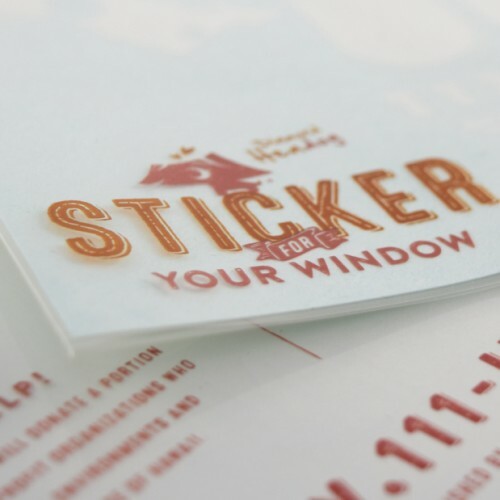 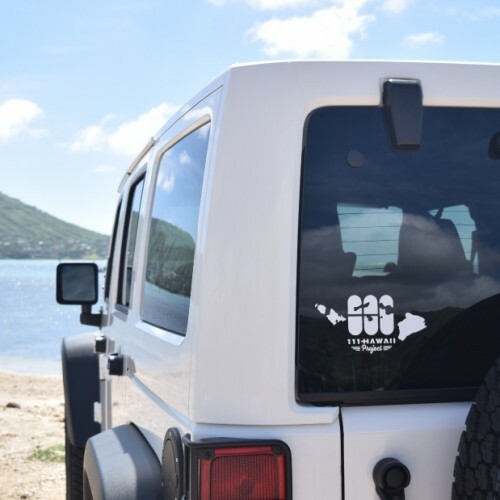 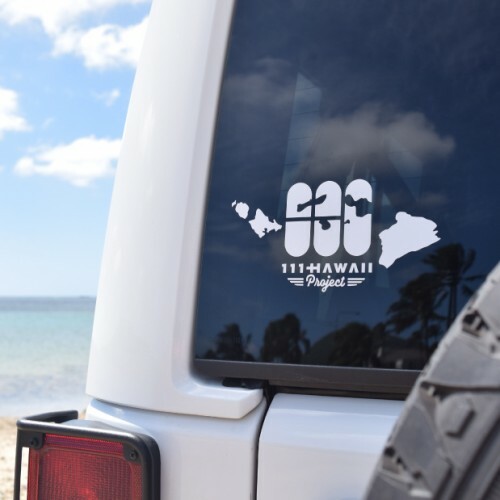 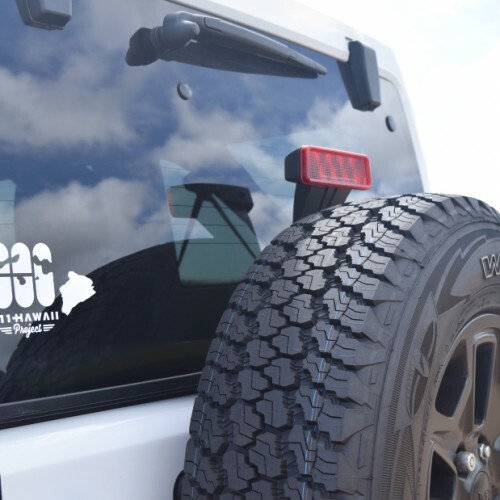 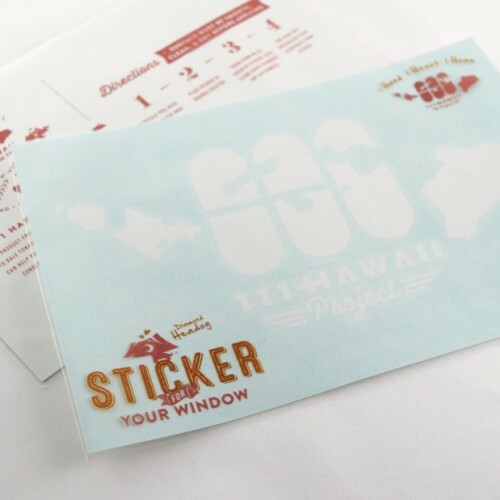 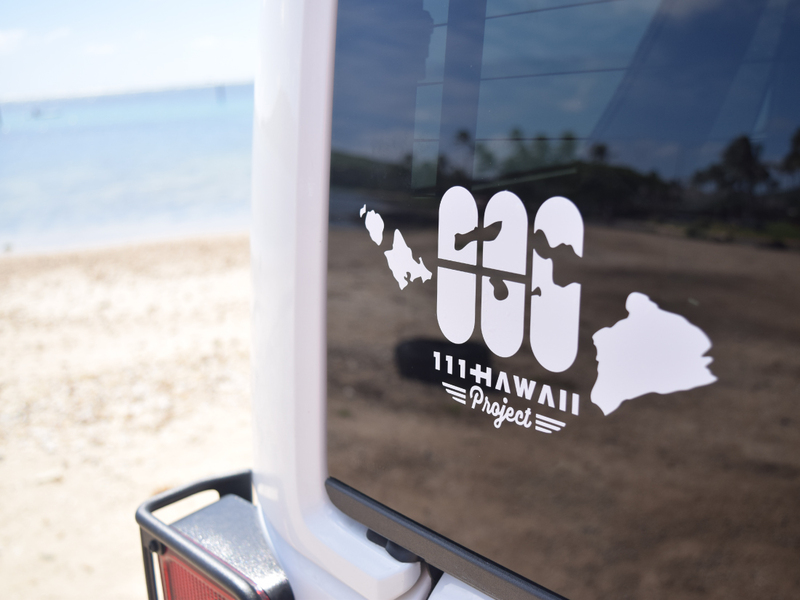 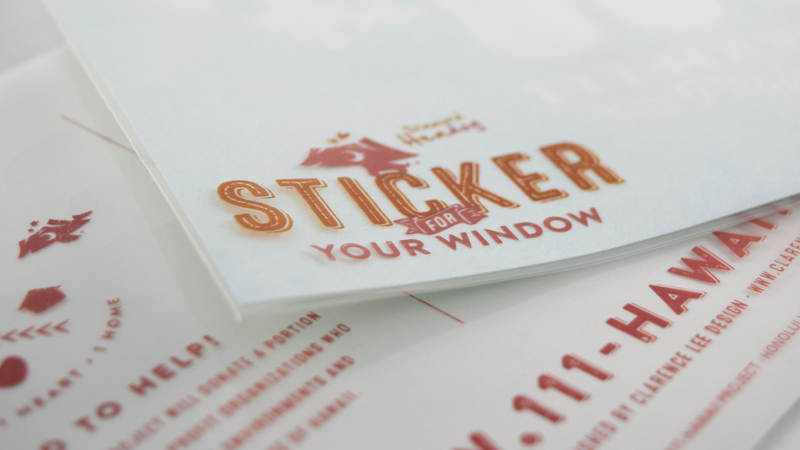 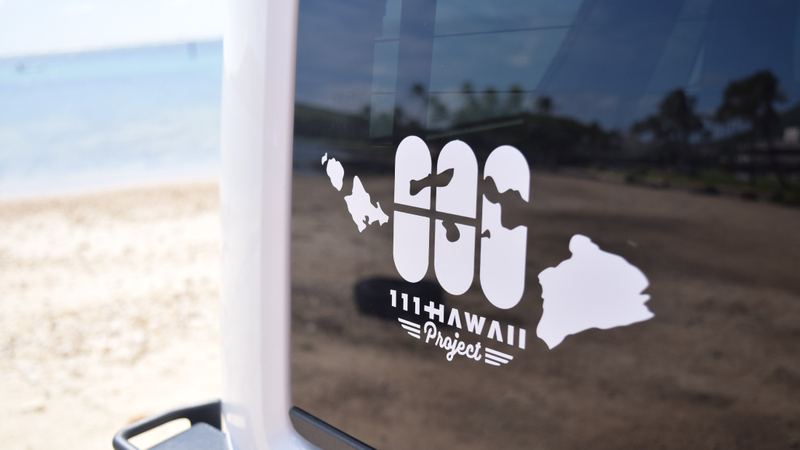 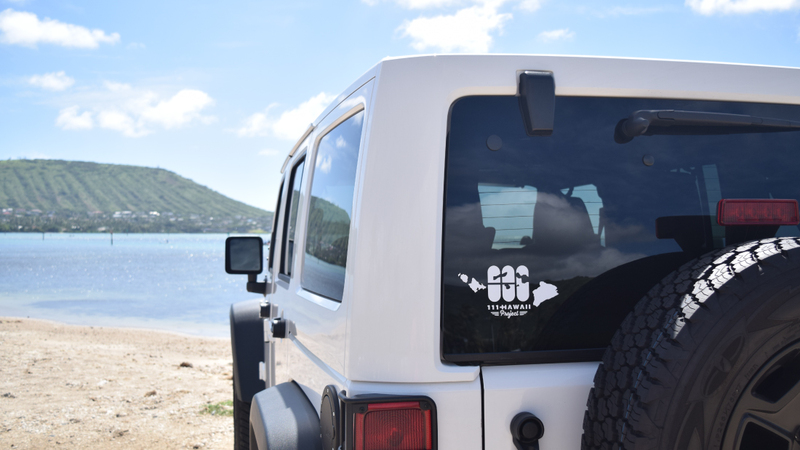 Use it on your car window and participate in 111-HAWAII PROJECT! 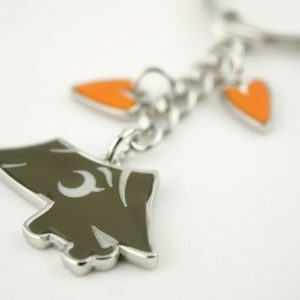 Good for a gift to distribute to all your friends.